Take charge of your launch process. If your launch process is organized chaos, Winshuttle can help. 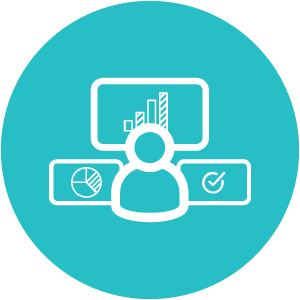 We provide the software and expertise to transform this chaos into streamlined, digitized processes. 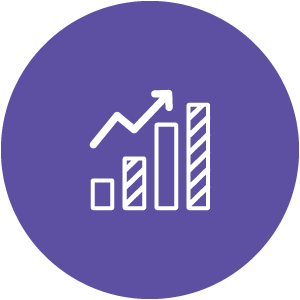 We help you build efficient, dependable processes so you can plan your resources and have confidence that you’ll meet launch dates. Net new products, formulation changes, labeling and packaging updates. The scale of work is unprecedented and growing. With efficient, digitized processes, your team can keep up with demand for new products without working crazy hours. That means less ‘headless chicken mode,’ less burnout and happier people. Almost 75% of manufacturers report that 15% or more of their product portfolio is updated each year as a result of changes to packaging, ingredients, marketing claims, regulatory compliance and so on. Need to tweak your launch process by region, or create a process for a simple label change? 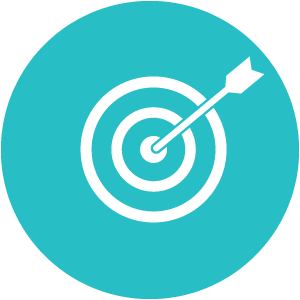 Winshuttle provides easy-to-use tools so your team can map out new processes, without having to get into the long IT queue for help. Each new product launch is complex with a ton of moving parts, so it’s not surprising that sometimes the ball gets dropped. Digitize your process with Winshuttle and keep track of all your critical tasks, such as artwork creation and sourcing new ingredients—in addition to getting essential product data into your systems. If you’re spending hours each day tracking down the status of each launch, and searching to find the cause of bottlenecks, we have the solution. 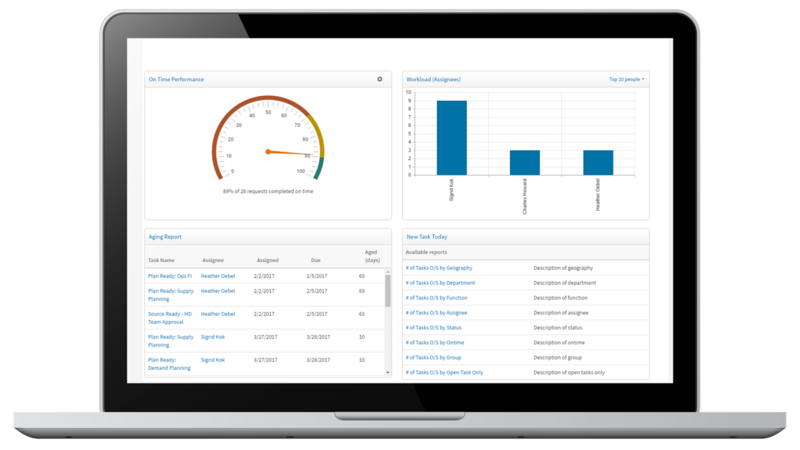 We’ll help you build dashboards that show where each launch is at, and give you the power to drill down into the details to find problem areas and reallocate resources to meet deadlines. Winshuttle’s New Product Introduction solution is more than just software. 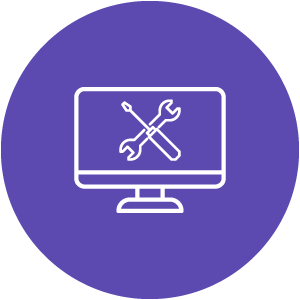 We come to the table with expert professional services and industry best practices to get you on the fast track to speedier, more successful product launches. 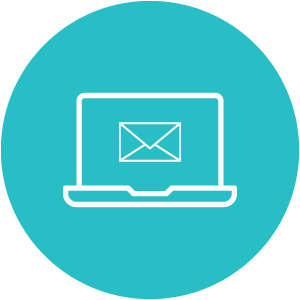 We’ll work with your team and master data organization to build a digitized workflow for your launch processes. 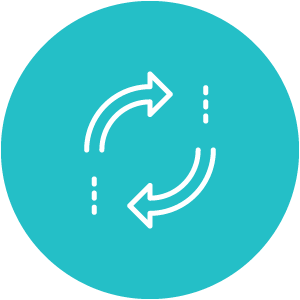 No technical programming is needed, so you can easily update processes without relying on IT. 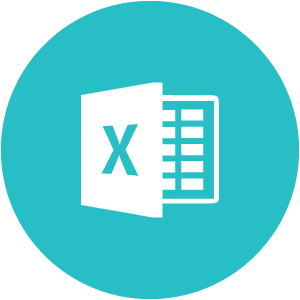 Your business teams use Excel workbooks or web forms to provide or approve information or mark tasks as completed. Everyone in the launch process gets email notifications of what’s due by when to help stay on track. Once the new product data has been collected, your master data team checks it over and posts it to the system with a click of a button. With Winshuttle, we can accomplish the same task much more rapidly. That means getting to market faster—and that’s a massive benefit for us. 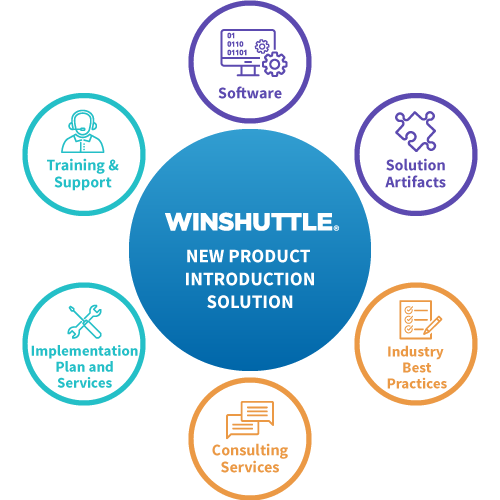 Learn how other parts of your launch team can work smarter and faster with Winshuttle’s New Product Introduction solution. Want to learn more about fast, predictable launches?